Joy, splendor, and sun dominate the June new issues at Carus! With the introductory fanfare of his Te Deum Charpentier declared not only his praise of God, but celebrated in equal measure the Sun King Louis XIV. One of the greatest works of the French Baroque is now available from Carus as a critical edition complete with performance material. 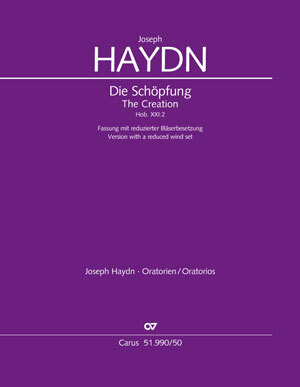 Praise and thanks are also the major themes in Haydn’s magnificent oratorio Die Schöpfung. The newly-published version for reduced wind and brass forces makes the work accessible for smaller groups, smaller performance venues, and choirs with smaller budgets. You can now save 20% when purchasing the Bach vocal Complete Edition. The complete sacred vocal music of Johann Sebastian Bach has been published in three box sets, comprising 23 volumes, and more than 12,500 pages. The introductory price of 629.00 EUR (instead of the final price of 769.00 EUR) has been extended to be valid through 31 January 2019. Do not miss the chance to complete your Bach-Library! Have fun discovering about our new issues for June. No doubt you have heard of the new EU Regulation on Data Protection which came into force on 25 May 2018. It gives you, our customers and others, more rights as “interested parties”. At Carus we have of course always treated your data with great care. We store and use your personal information only insofar as it is necessary for contract processing and the provision of services. 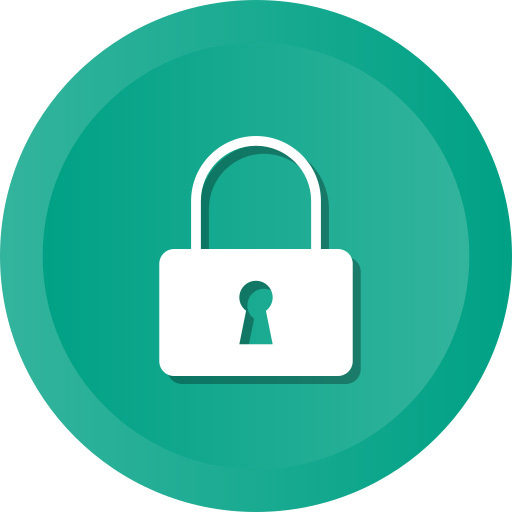 You can read our Data Protection Policy here. If you have further questions on the topic of data protection, please contact us at datenschutz@carus-verlag.com. In 1953, with timpani and trumpets à la Marseillaise, a French baroque piece of music once again captured public attention (“Eurovision Hymn”) and a composer was rediscovered: the first recording of Marc-Antoine Charpentier’s Te Deum H 146 was released. From this month the critical edition with complete performance material is available from Carus-Verlag. With this arrangement it is possible to present the work in a performance space of limited size. The version follows the format and content of the critical edition by Carus (ed. 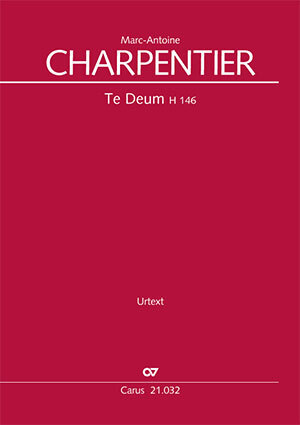 W. Gersthofer) and may be used together with the other materials from Carus 51.990 (choral and vocal scores, string parts).. The repertoire of major choral works for smaller scorings in our catalog is being constantly expanded. The range already includes arrangements of Verdi's popular Requiem and Dvorák's imposing Stabat mater. 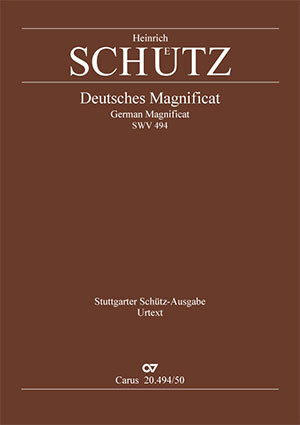 This month we publish the two works from the appendix to Schütz’s Schwanengesang in practical separate editions, first and foremost the double-choir German Magnificat (“Meine Seele erhebt den Herrn” [My soul doth magnify the Lord]), one of Schütz’s most popular works. 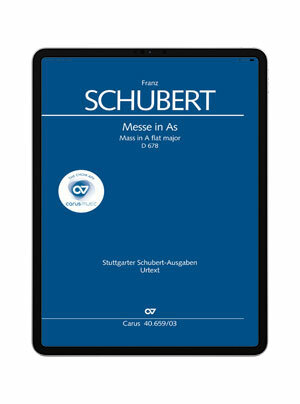 Schubert's Mass in A flat major is a work which he revisited again and again over a long period - and it still presents a musical challenge for performers, singers and instrumentalists. 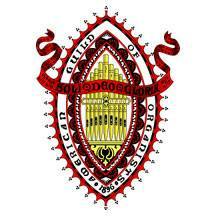 The mass is newly released in June in carus music, the choir app. With carus music, the choir app, you can follow the music while listening to a top-class recording on your smartphone or tablet, and easily practice your own choral part with the help of a coach. 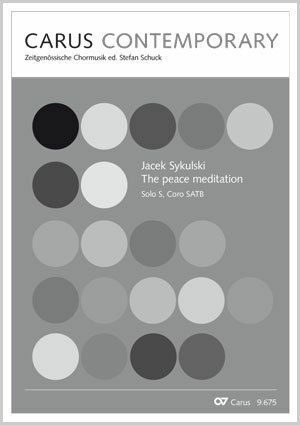 With the publication of The peace meditation , Carus proudly presents Jacek Sykulski as a new composer in the Carus Contemporary series. The peace meditation is an entirely tonal piece in A minor, avoiding any modernistic or superficial effects. It nevertheless makes a great impression. The work is entirely textless. 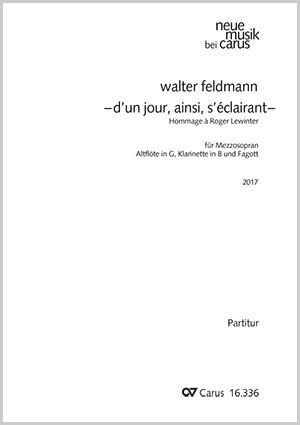 Another new contemporary work this month is Walter Feldmann’s - d'un jour, ainsi, s'éclairant - Hommage à Roger Lewinter, a piece for solo mezzo-soprano, treble recorder, clarinet, and bassoon. 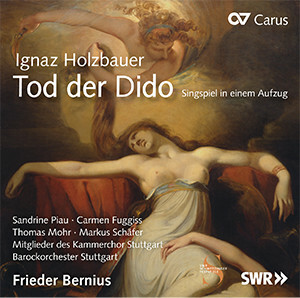 For the first time on CD, we are releasing a recording of Ignaz Holzbauer’s penultimate opera Tod der Dido [La morte di Didone] (1779), made during the Schwetzingen Festival 1997 under the direction of Frieder Bernius. Magnificent! 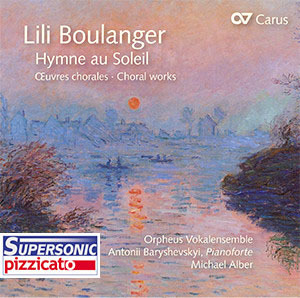 The CD Lili Boulanger. 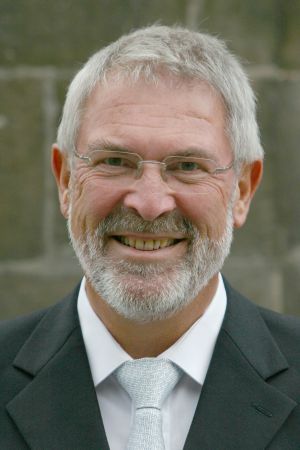 Hymne au Soleil with choral works by the French composer, a first-rate performance by the Orpheus Vocal Ensemble conducted by Michael Alber, has received the Pizzicato Supersonic Award. 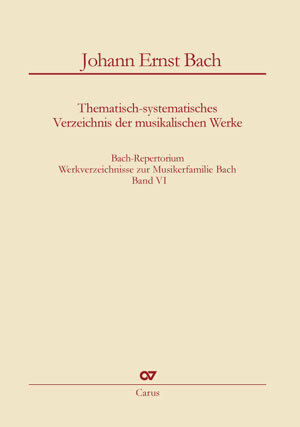 The surviving output of Johann Ernst Bach (1722-1777) has now been documented for the first time in a scholarly Catalogue of Works. The detailed descriptions of the sources and music incipits, plus information about the history of the work and texts enable all those interested to gain an insight into this composer’s output, which is well worth discovering. Published in collaboration with the Research Project of the Saxon Academy of Sciences in Leipzig, located at the Bach Archive Leipzig. 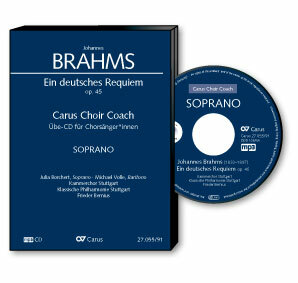 Subscribers to the Bach-Repertorium will receive a 20% discount off the retail price. Workshop: Wednesday, 4.7., 10.30-11.15 a.m.
Music, Italy, wine ... anyone who loves all these things shouldn’t miss Puccini’s Messa a 4 voci con orchestra (Messa di Gloria). Puccini was occasionally criticized for composing “simply”, yet it is often forgotten how long he struggled with subject matter. Despite this the Messa di Gloria is a work which any choral director is grateful for.